We’re very excited to announce the release of another great WooCommerce extension! We’ve just released the WooCommerce Product Documents Extension, which allows you to create an accordion-style menu to display any supplementary documentation you want to post for customers for any product in your store. Want to post some sample chapters and images for an ebook? Use Product Documents! Need to post technical specifications or assembly instructions? It’s easy! 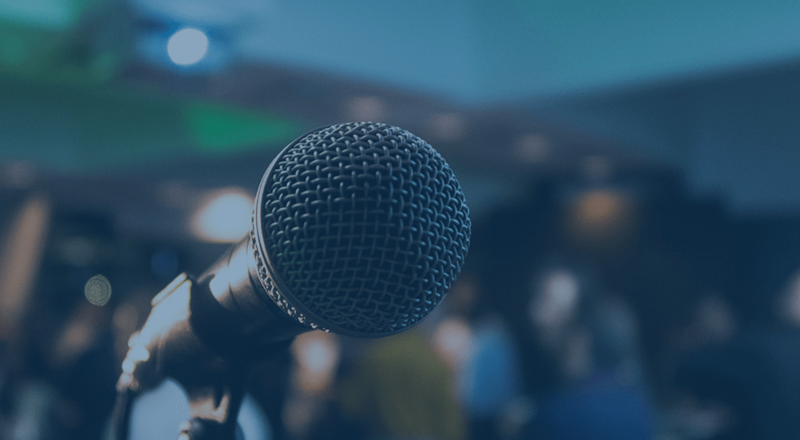 The more information you can give customers, the fewer barriers exist in the way of purchasing. Why not give them all of the information they could need up front so they’re more likely to purchase your product? The possibilities for displaying documents are endless. For example, in the above image, we used the WooCommerce Tab Manager to create a custom product tab, then displayed our documents in the tab we created. You can also display documents in sidebar on the product page using the Product Documents widget, share documents among many products using the shortcode [woocommerce_product_documents product_id=”123″ product_sku=”ABC123″ title=”Product Documents”], put product documentation under blog posts, and more. 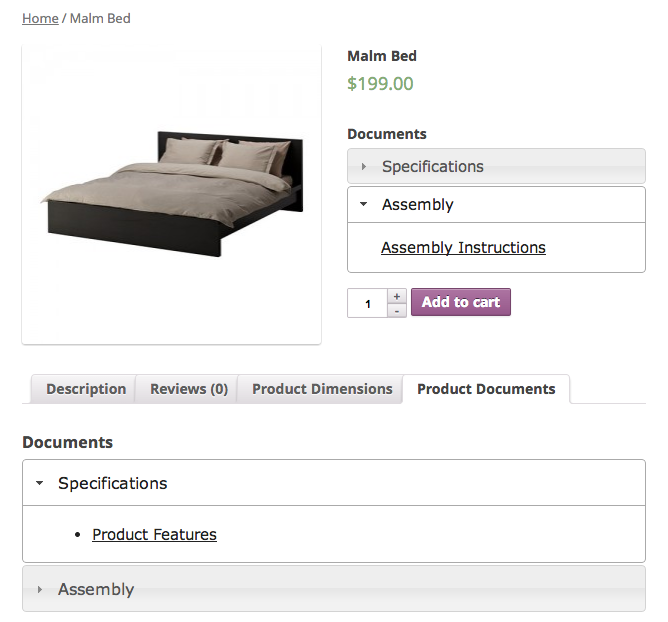 Get the full details on the WooCommerce WooCommerce Product Documents Extension product page! This plugin is just what I need! Nearly all of our products have drawings, data sheets, test reports and more. I created a new tab in functions.php called Downloads. Here, I placed your shortcode. It works beautifully. 1. display the document in a new tab. How do I insert a ‘_blank’ ? 2. suppose the product doesn’t have documents. How do I check this from a php file (functions.php)? Hey Kelvin, can you send an email so we can help directly? support@skyverge.com — thanks! Is there (or will there be) a solution to the open document in new tab (“_blank”) suggestion? This is possible with a bit of custom code — can you submit a support ticket so we can walk you through the steps? This is almost perfect, I need something attaches the document to the customer receipt after they have completed their purchase. Can this plugin email the documentation ? Hey Tom, I’d recommend marking the product as downloadable, which will allow you to attach a file. A download link for the file will be included in the purchase receipt, and that way customers can also access it from the “My Account” section. I’ve been scratching my head for a while. Is there some way to bulk upload/ assign documents to a product i.e. attach by category and tag?